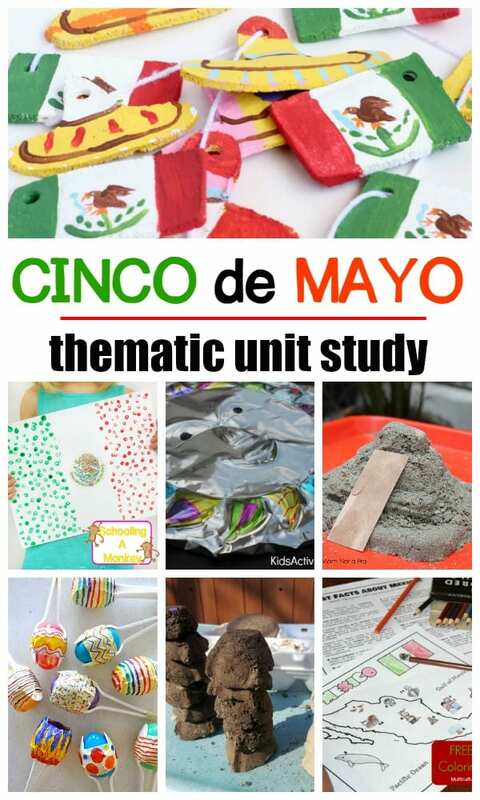 Every year, Americans (and some other countries, too), celebrate Cinco de Mayo. 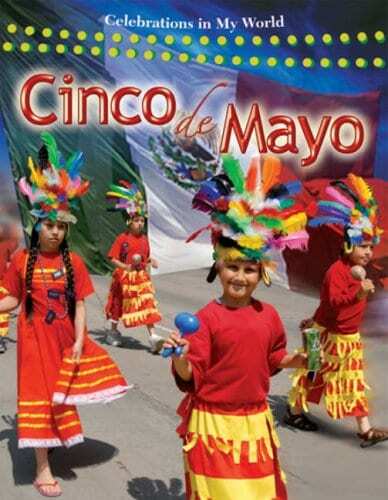 On the fifth of May, Americans celebrate the defeat of the French May 5, 1862, at the Battle of Puebla. 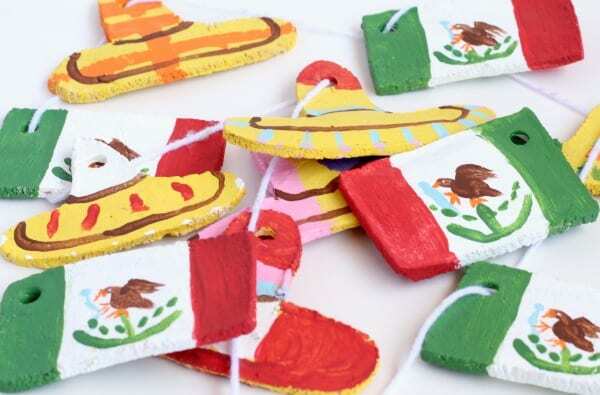 This day was adopted by Mexicans living in America as a celebration of Mexico and Mexican culture. 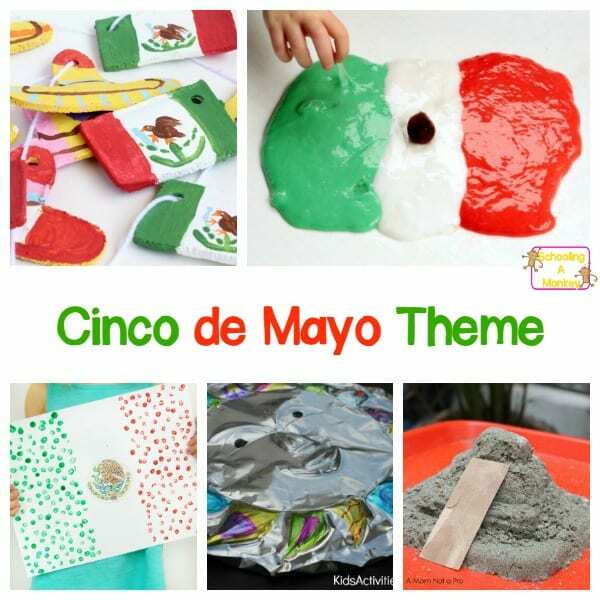 Cinco de Mayo is not Mexico’s independence day, but rather a celebration of the culture of Mexico and Mexican heritage in America. 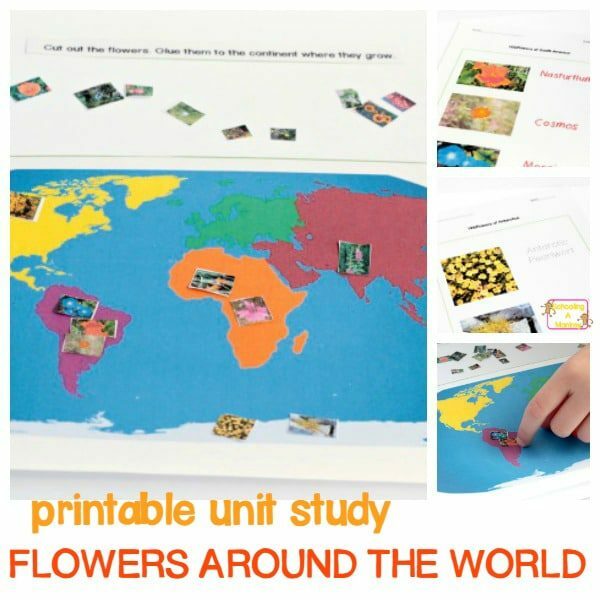 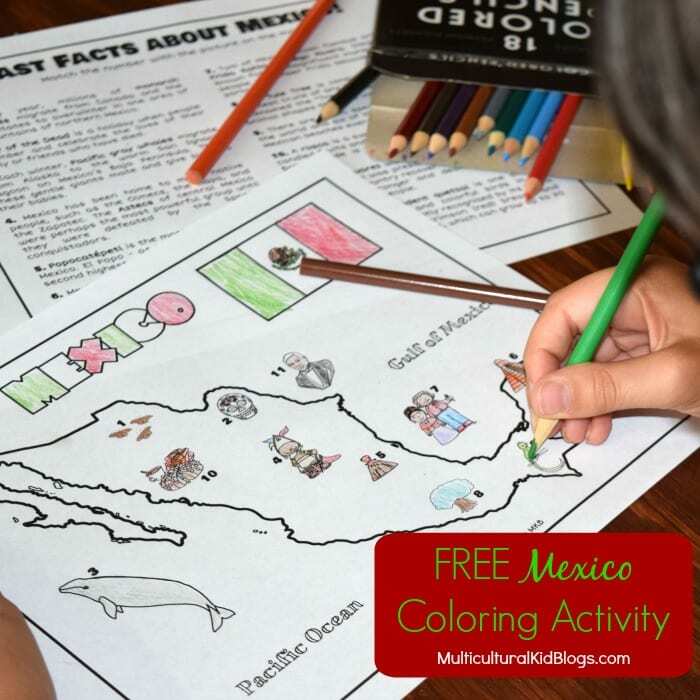 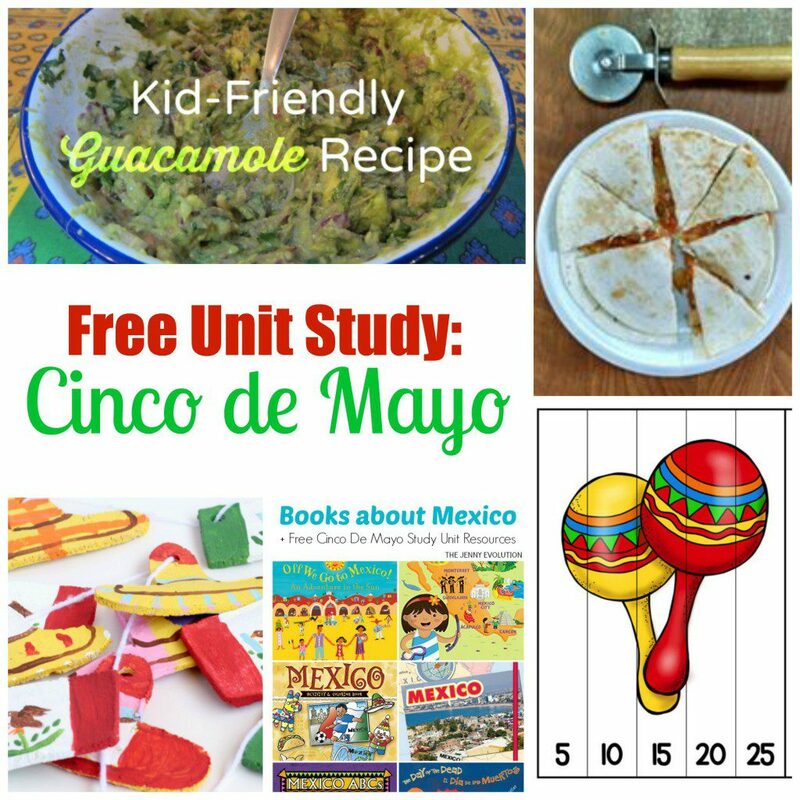 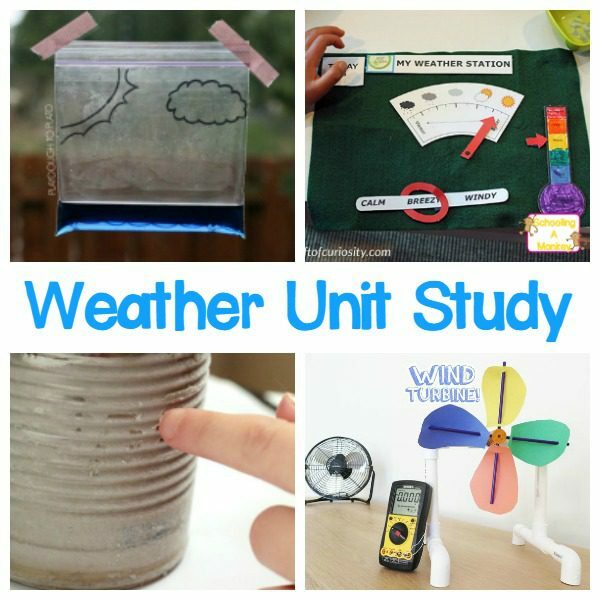 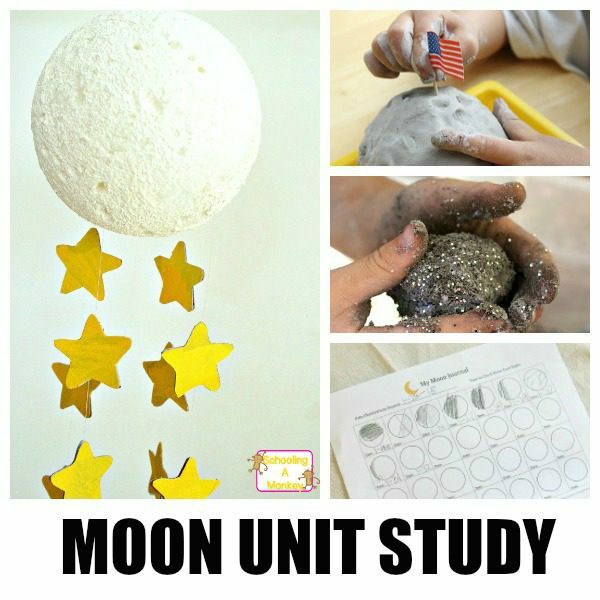 Use these Cinco de Mayo activities to build a complete thematic unit around the history and culture of Mexico in your classroom or homeschool! 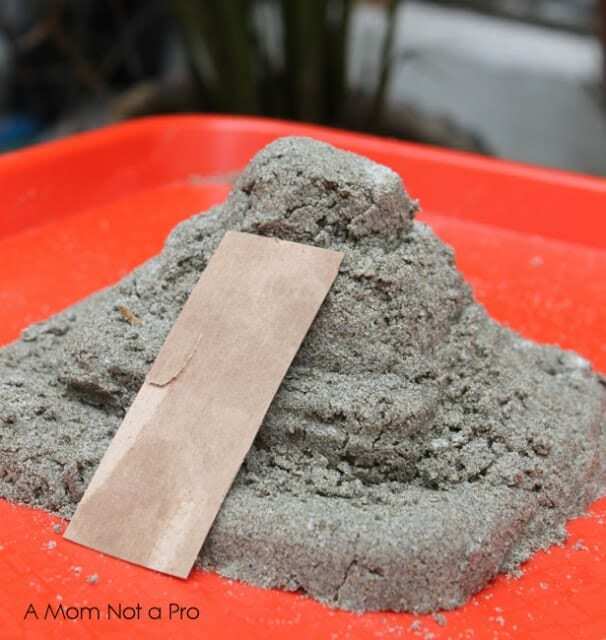 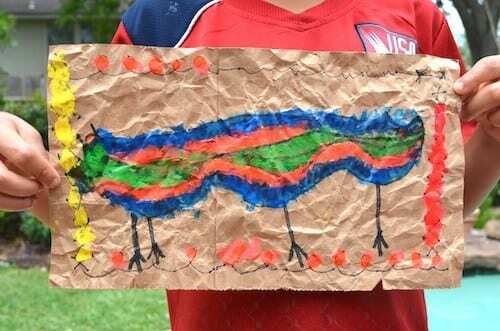 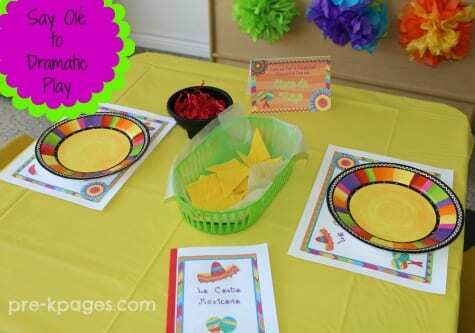 Add these Cinco de Mayo activities to your classroom to learn more about the history of Mexico, the Cinco de Mayo holiday, and Mexican culture.